Pitman Gallery & Art Center and the Pitman Chamber of Commerce are excited to present the 3rd Annual Pitman Art Stroll! 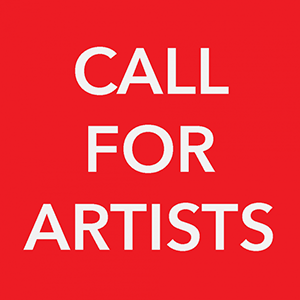 We are now accepting submissions for this exhibition from local and regional student/professional artists. Submitted artwork will be reviewed and selected by a panel of members of the Pitman community. The Pitman Art Stroll is a sidewalk show and is hosted by Pitman Gallery & Art Center. Its venue is in the heart of Uptown Pitman on Broadway, starting at Laurel Avenue and continuing along Broadway to Holly Avenue. The outdoor exhibit will take place throughout the month of September and will be on display during the Pitman Craft Fair, which attracts upwards of 10,000 shoppers. The outdoor exhibit will be on display from September 1st to September 30th. The opening reception will be held on Saturday, September 1 from 6-8 pm at the Pitman Gallery & Art Center located at 59 S. Broadway, Pitman. 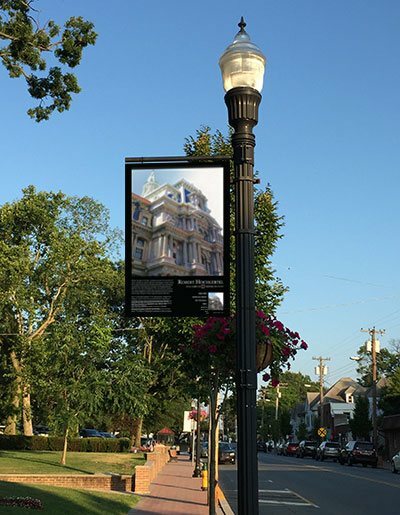 Artwork will be represented as a 24”x36” (live area 21”x25”) posters and displayed on the lamp posts along Broadway (Fig. 1) and includes title, media, sale price (if for sale – if not please list as NFS) and dimensions along with a thumbnail image (Fig. 2). All images should be submitted as digital files saved as JPG format. Selected artwork originals will also be exhibited at Pitman Gallery & Art Center from September 1st to September 30th. 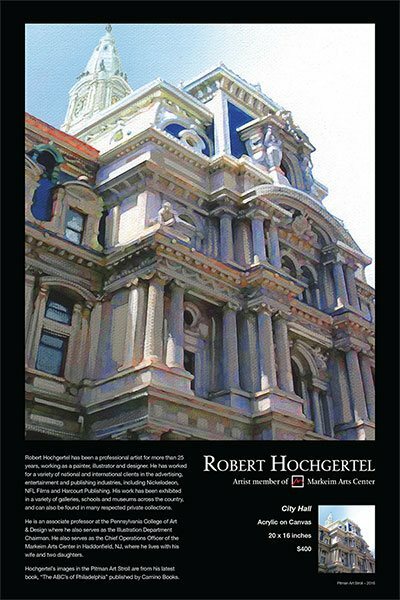 All original works must include hanging hardware and matted/framed if applicable.